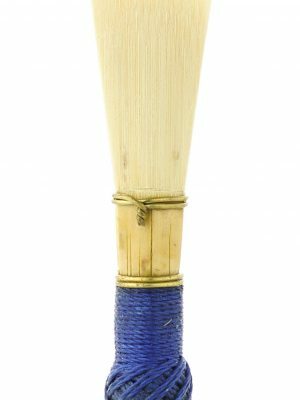 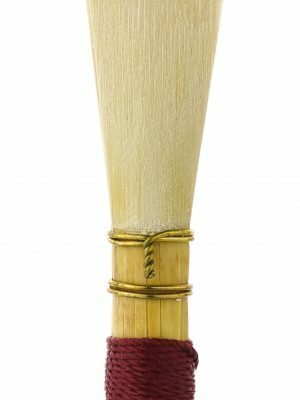 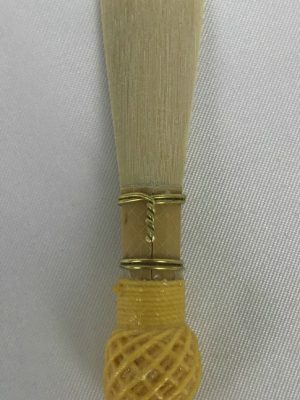 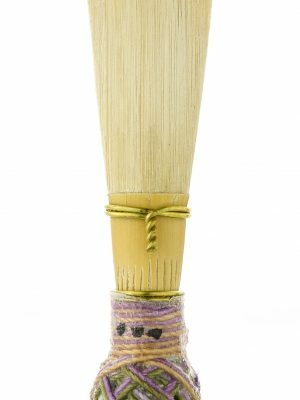 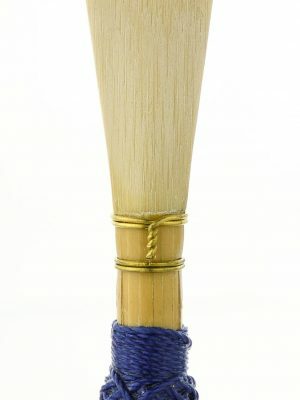 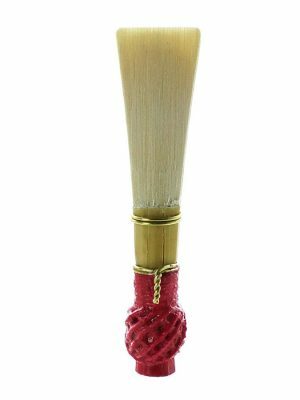 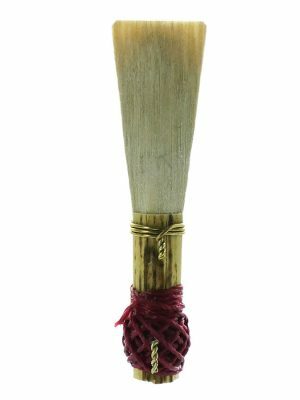 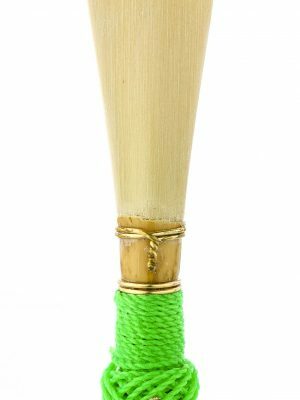 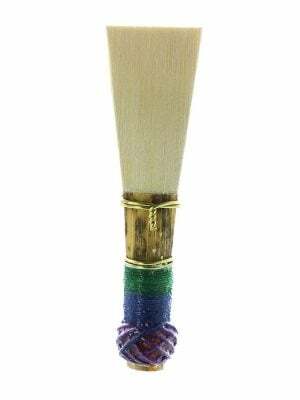 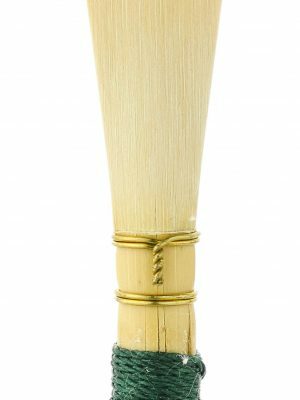 We carry a selection of professional, handmade bassoon reeds for sale for the most discerning of players. 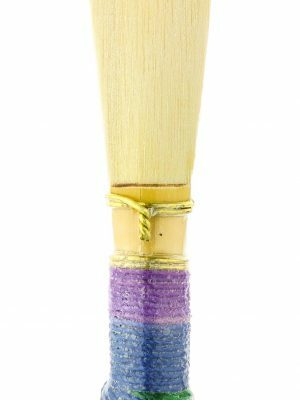 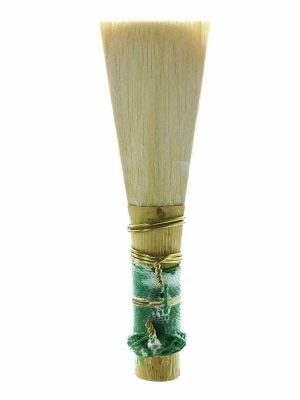 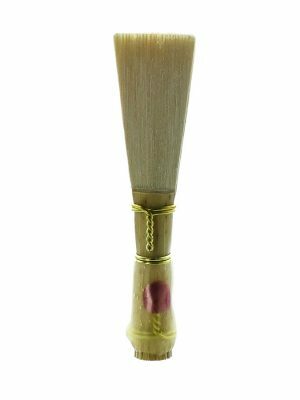 These quality reeds are also the best choice for students, as beginners will get much better results from handmade reeds than machine-made, mass-produced reeds. 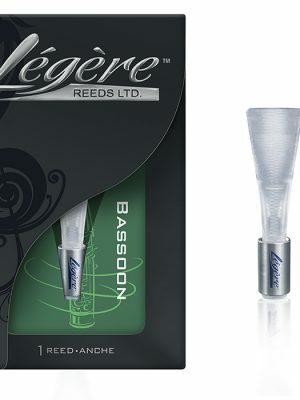 If you aren’t sure what bassoon reed will work for you the best option is to try a variety or call one of our bassoon specialists, and we’ll be happy to guide you in your purchase.